Enabling better business decisions, faster, with Azure, Dynamics, PowerApps, Flow, SharePoint, Power BI and Teams. We help companies achieve greater profitability and growth by leveraging Microsoft technologies that bring people and information together to make better decisions, faster. Transform your data into intelligent insights that guide your decision making. 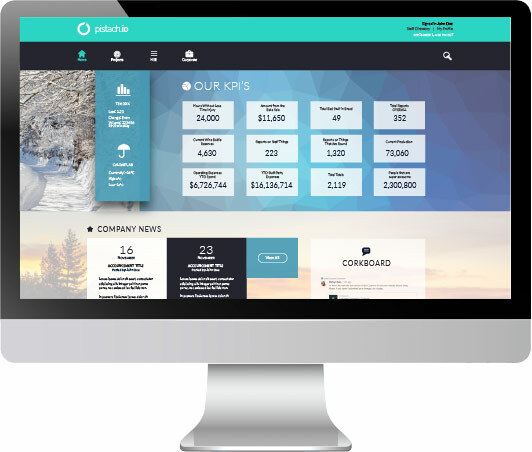 Provide digital workspaces for staff, customers and partners to collaborate. Realize your solution vision from concept and design through to implementation. Lean on our technical experts for turnkey or on-demand support solutions. Reduce costs by quickly deploying power-packed software that goes and grows with your business. 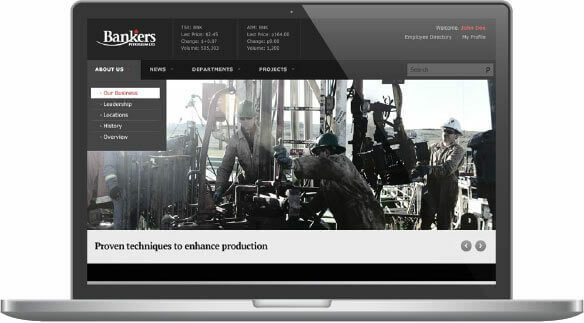 Bankers Petroleum, Calgary-based international Oil and Gas producer, requested our help in implementing an intranet for their global use. Office 365 was a natural fit for all their needs. Making critical health and safety information easily accessible was our number one challenge. Are you unsure if your technology is performing as it should? Is your organization fragmented by distributed teams? Are you searching for better visibility into your data? Book a consultation, request info, view our case studies, chat online or call us. We’ll work with you to leverage technologies such as Azure, SharePoint, Power BI, PowerApps and Flow that deliver exceptional results.